AMES, Iowa – A meditation and stress reduction program may be as effective at getting people to move more as structured exercise programs, according to a new study led by an Iowa State University researcher. A primary focus of Meyer’s research examines the benefits of exercise for people with depression. 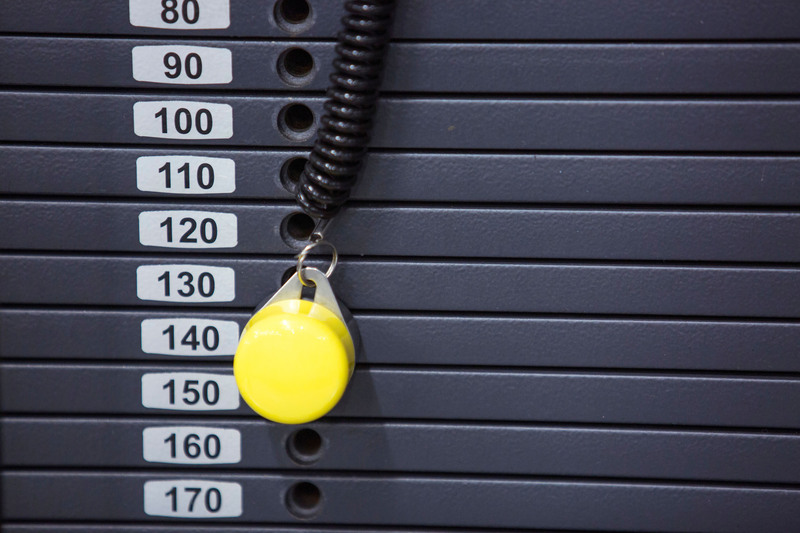 As part of a separate study, Meyer worked with researchers at the University of Limerick in Ireland, and Karolinska Institutet in Sweden, to test the effects of resistance training on symptoms of depression. The results, published in JAMA Psychiatry, found weightlifting and muscle-strengthening exercises significantly reduced depressive symptoms. A meditation and stress reduction program may be as effective at getting people to move more as structured exercise programs, according to a new study led by an Iowa State University researcher. 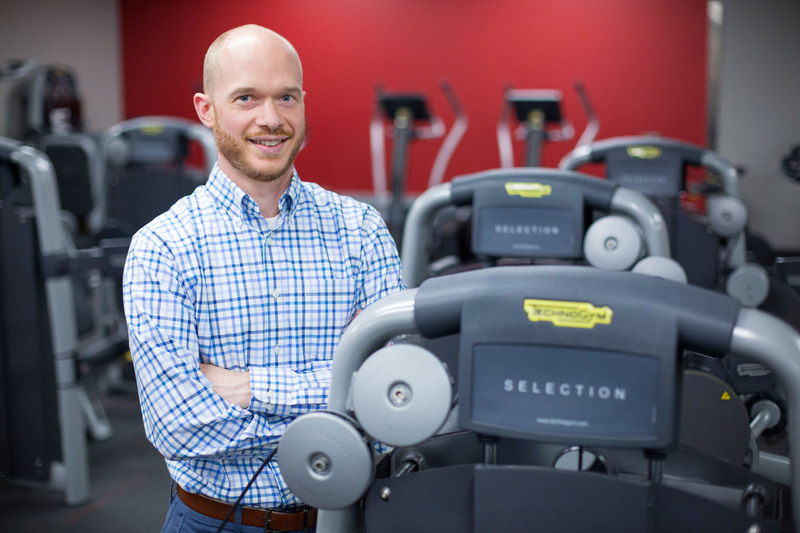 Jacob Meyer, an assistant professor of kinesiology, is part of another study that found resistance training reduces symptoms of depression. To better understand the relationship between exercise and depression, Meyer is recruiting people for a new study evaluating the effects of one session of moderate-intensity exercise on psychological, cognitive and biological outcomes. If you’re 20 to 60 years old and diagnosed with depression, you may be able to help. You can learn more here (scroll down to Exercise and Brain Health Study) or email WellEx@iastate.edu.